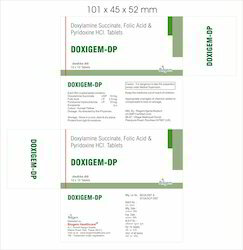 Pioneers in the industry, we offer ferrous ascorbate and folic acid tablets, coral calcium tablets, doxylamine pyridoxine tablets, calcium citrate obical, sepsyl-xt tablets and folic acid tablets from India. 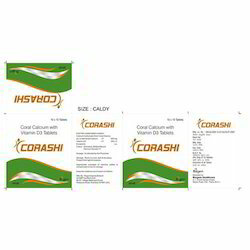 In order to cater the variegated demands of our prestigious clients, we have come up with a wide range of quality assured Ferrous Ascorbate and Folic Acid Tablets. Under the strict vigilance of adroit workforce, our offered tablet is processed using premium grade chemical compounds and ultra-modern technology. 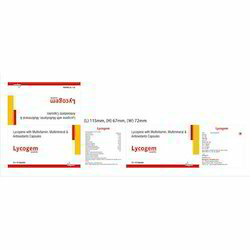 Moreover, in order to ensure its excellent effectiveness, this tablet is precisely examined on several parameters of quality in line with set medical industry standards. This tablet is used to treat iron deficiency anaemia, superior haematinic and builds a healthy foundation from pregnancy to lactation. 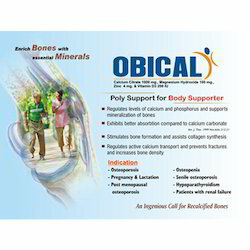 We are instrumental in manufacturing, supplying, trading, distributing, wholesaling and exporting Coral Calcium Tablets. It is a salt of calcium derived from fossilized coral reefs. 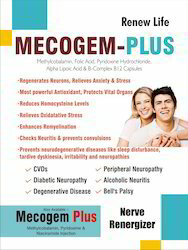 Our range has been promoted as an alternative but an unsubstantiated treatment or cure for a number of health conditions. 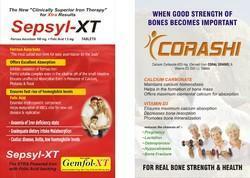 Coral calcium has been promoted as an alternative treatment or cure for a number of health conditions including cancer. 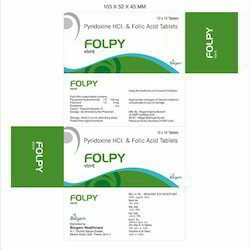 We have combination of doxylamine and pyridoxine and folic acid tab available in alualu pack. 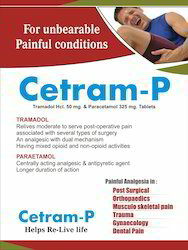 With an aim to attain maximum client satisfaction, we are engaged in offering a qualitative range of Calcium Citrate Obical. We have team of experts, who formulate the same in accordance with the define industry set norms and guidelines. 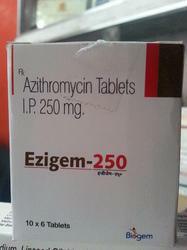 It is highly popular for its effectiveness and accurate composition. We further ensure the safe packaging of the whole range of the products offered. 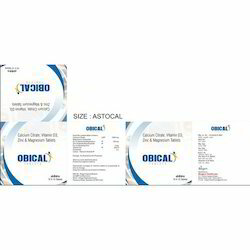 Offered Calcium Citrate Obical is highly appreciated in the market. To add, our ability to deliver these goods at inexpensive rates makes these highly valued and commended. We offer our clients premium quality Sepsyl-XT Tablets. Offered range of tablets is processed at our well-equipped laboratory using high quality ingredients. 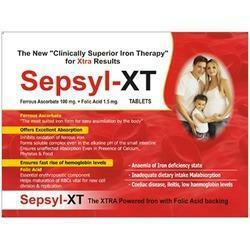 The ingredients used by our experts are sourced from most trusted and reliable vendors of market. We offer it to clients at industry leading prices. We hold expertise in manufacturing, supplying, trading, distributing, wholesaling and exporting a superior quality range of Folic Acid Tablets. Folic acid tablets we offer are used for preventing and treating low blood levels of folate as well as its complications including tired blood and the inability of the bowel to absorb nutrients properly. 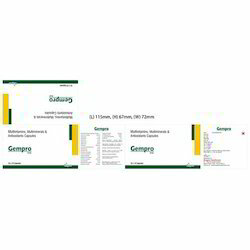 It is also used for other conditions commonly associated with folate deficiency including ulcerative colitis, liver disease, alcoholism and kidney dialysis. 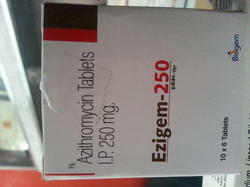 We are a leading manufacturer and supplier of Acecelogem-Sp. 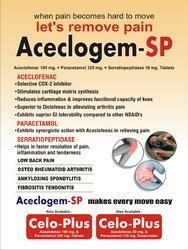 we are a leading manufacturer and supplier of Aceclogem-SP. 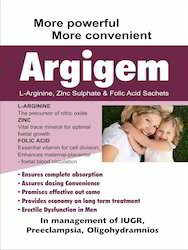 we are a leading manufacturer and supplier of Argigem. 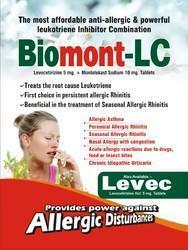 We are a leading manufacturer and supplier of Biomont-LC. 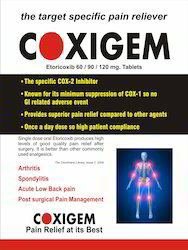 We are a leading manufacturer and supplier of Centram-P.
We are a leading manufacturer and supplier of COXIGEM. 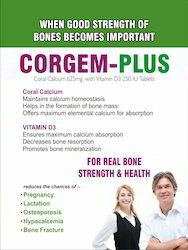 we are a leading manufacturer and supplier of CORGEM-PLUS. 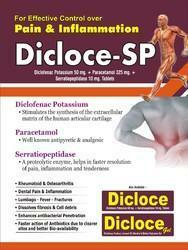 We are a leading manufacturer and supplier of Dicloce-SP. 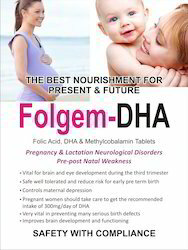 we are a leading manufacturer and supplier of Folgem-DHA. 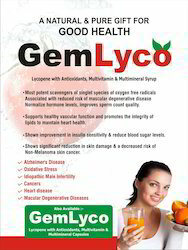 we are a leading manufacturer and supplier of GemLyco. 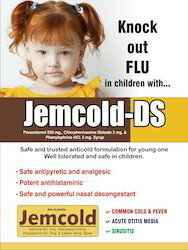 We are a leading manufacturer and supplier of Jemcold-DS. 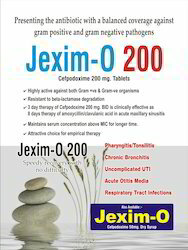 We are a leading supplier and wholeseller of Jexim-o. 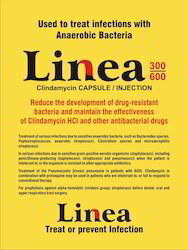 We are a leading supplier and wholeseller of Linea. 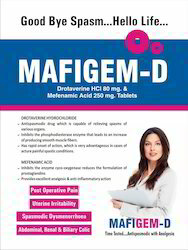 We are a leading manufacturer and supplier of MAFIGEM-D.
We are a leading manufacturer and supplier of MECOGEM-PLUS. 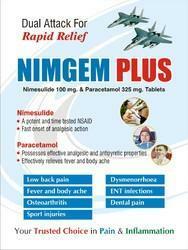 We are a leading manufacturer and supplier of NIMGEM PLUS. 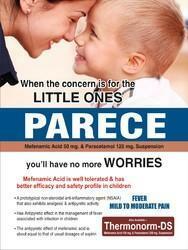 We are a leading manufacturer and supplier of PARECE. 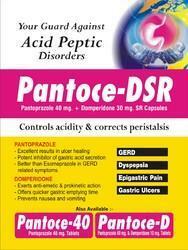 We are a leading manufacturer and supplier of Pentoce-DSR. 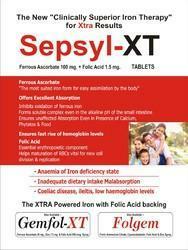 We are a leading manufacturer and supplier of Sepsyl-XT. 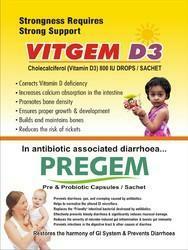 We are a leading manufacturer and supplier of VITOGEM D3.